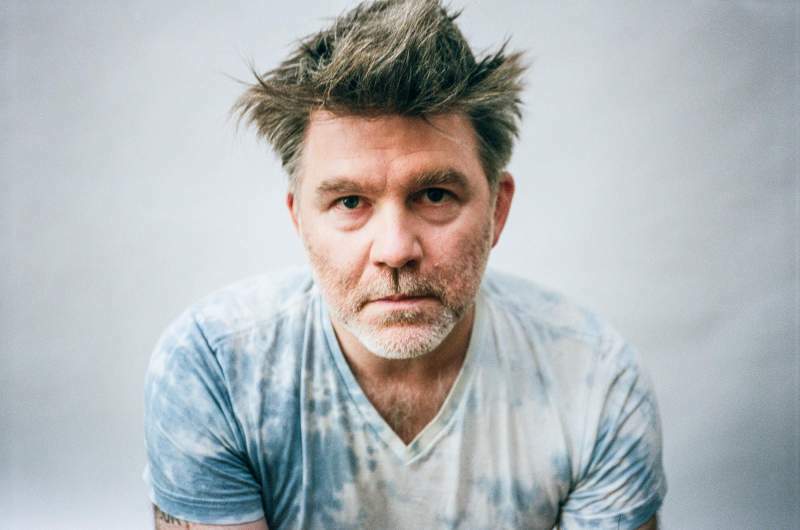 First time around, James Murphy did everything just right: three near-perfect albums, a slew of remarkable singles and then quitting at the very height of his powers before the rot set in, complete with a victory lap round Madison Square Gardens. Murphy was too smart, too aware of the pitfalls, to risk anything ignominious or disappointing. But now he’s back and whilst there’s been some dark muttering about his motives and his credibility, you’ve got to respect a man who’ll meet all the slings and arrows head on because he still has something to say. Starting an album with a slow, almost elegiac Suicide-does-doowop track like Oh, Baby is both typically perverse and a reminder that Murphy only ever does things his way. Other Voices might be the most ‘typical’ LCD track here – cowbells and lurching bass and a faint air of anxiety in Nancy Wang’s quasi-rap. I Used To nods at The Cure, guitar sounds and all, while Change Your Mind is the most Eno-esque track in a career laden with Eno references. Even Murphy himself thinks How Do You Sleep is ‘bonkers… a beast’, a bleak, post-punk dubscape that serves as a centrepiece but might also be American Dream’s most divisive 9 minutes. Call The Police and American Dream you probably know and while they failed to blow me away as singles, in the context of the album they’re pretty damn fine, the former especially. Tonite is a mid-paced house track with typically insightful lyrics – few people have managed to do cerebral-but-danceable like Murphy – and Emotional Haircut is a new wave / punk banger with some killer riffs. Closer Black Screen feels like an extended reprise of Oh, Baby – mournful and reflective (with references perhaps to his late flowering friendship with David Bowie) and a perfect ending to this new beginning. If there’s nothing here as immediately classic as All My Friends or Someone Great, that’s okay – you only get to write one or two songs that astonishing in any career – and LCD Soundsystem albums can take a while to really burrow into your brain. Regardless, this is a characteristically perfect example of how to do a comeback right. Welcome back, James.